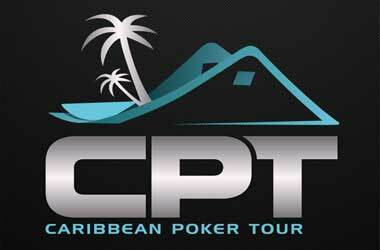 The highly anticipated Caribbean Poker Tour (CPT) is scheduled to start on the 8th of November in Punta Cana. Poker players from across the world tend to mark their calendar so that they can attend the CPT to enjoy the tournament and the exotic island where the tournament will be hosted. 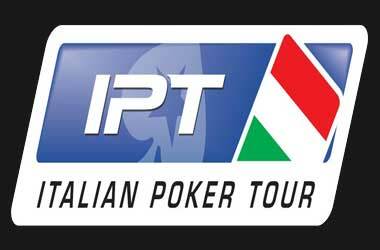 The tournament is expected to draw tourists, poker fans as well as poker professionals from the United States, Asia and Europe. Both players and tourists who want to take a break from the action, can enjoy a number of other leisure activities that are offered by the two resorts where these tournaments are scheduled. The Sonesta Maho Beach Resort & Casino and Bavaro Princess All Suites Resort Spa & Casino provide guests with a number of activities such as catamaran sailing, deep sea fishing and swimming with dolphins. 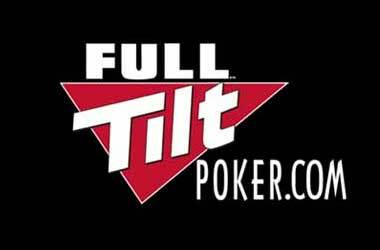 The tournament will consist of a 7 event CPT series and will also feature a $1,500 no-limit hold’em William Hill Poker Open. After this, the tour will move to St. Maarten, a neighbouring location and will host another 12 events. 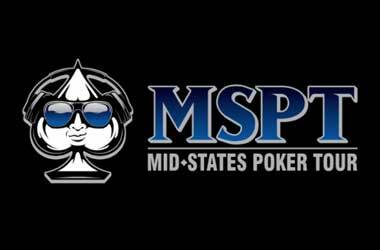 The main event at St. Maarten will be a $3,500 for a World Poker Tour Main Event that will take place at the Casino Royale in Maho Bay. German pro Tobias Reinkemeier is also scheduled to host a $7,000 buy-in, seven-handed Lucky Number 7 High Roller tournament. Learn.PokerNews is a great way for new players to learn about poker, and I’m thrilled they now have an event specifically designed for readers to test out exactly what they’ve learned. The Learn.PokerNews Challenge coincides with the CPT Main Event, World Poker Tour Main Event, and the Lucky Number 7 High Roller. Toss in a great venue and it has all the ingredients to be an exhilarating experience. 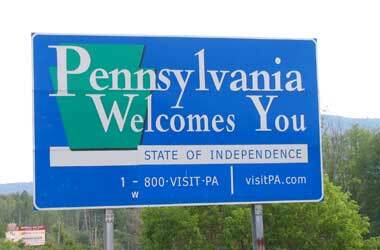 I’m very much looking forward to it. To find out more information about the tournament schedule and events, you can visit the official CPT website.